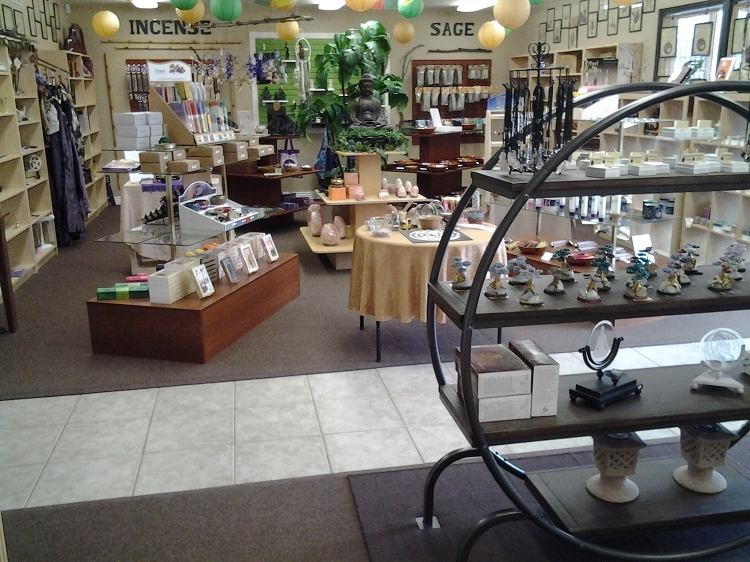 Using our extensive training and deep passion for Metaphysics and Holistic Living we provide a one of a kind in-depth customer service through detailed product knowledge and our desire to share our knowledge with others. We offer a "little of everything" and are growing every day. There are thousands of products to choose from. Still don't see what you are looking for? Tell us and we can special order it in within a week or two at most!